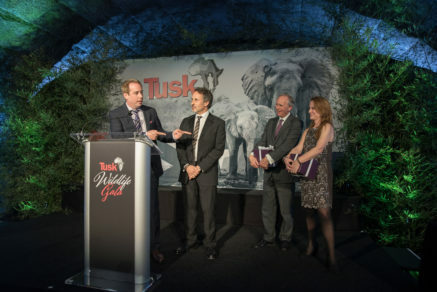 Last week, the Tusk Wildlife Gala 2017 took place in New York. 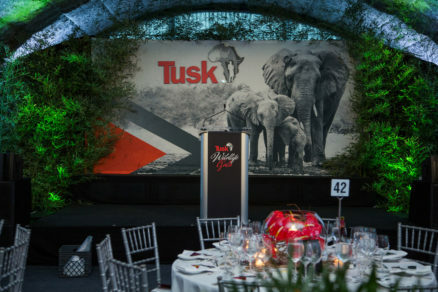 It was held by the African wildlife conservation organisation Tusk USA, under the patronage of HRH The Duke of Cambridge, Prince William. 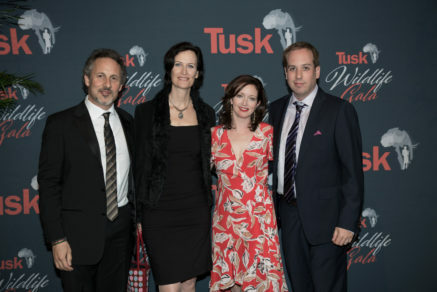 Directors of ‘The Ivory Game’, Richard Ladkani and Kief Davidson, received the Game-Changer Award presented by Jane Goodall for the efforts put into creating ‘The Ivory Game’, the undercover documentary feature infiltrating the corrupt global networks of ivory trafficking and poaching. 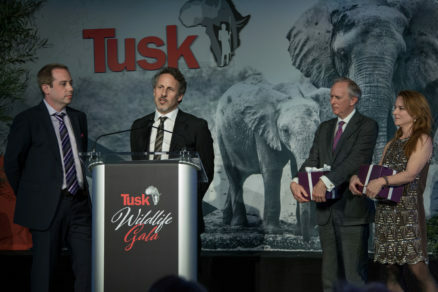 CEO of Terra Mater Factual Studios and producer of the film, Walter Köhler, was also in attendance when Ladkani and Davidson were handed the trophy to honour their outstanding work on ‘The Ivory Game’. Ladkani and Davidson were in good company: renowned paleoanthropologist, conservationist and Kenyan politician, Richard Leakey, received the organisation’s 2017 Legacy Award. 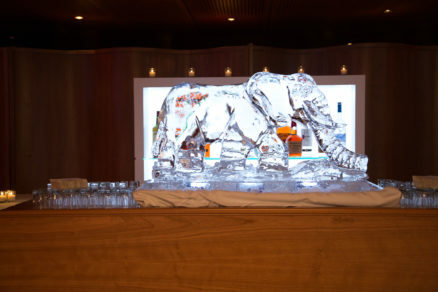 In addition, it was just announced that ‘The Ivory Game’ has received the Genesis Award in the Outstanding Documentary Film category, handed out by The Humane Society of the United States. The Genesis Awards recognise excellent works in television, print, film and other special categories for raising awareness of animal protection issues. These honours follow China’s announcement in late December 2016 to ban all ivory trade and processing activities by the end of 2017. 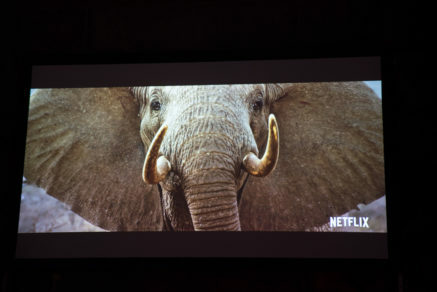 ‘The Ivory Game’ is globally available on Netflix in 19 languages. 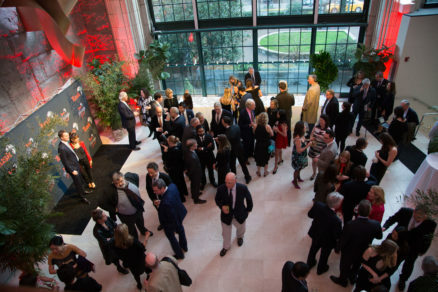 The 2016 Wildscreen-winner of the ‘Golden Panda’, the “best-of-festival-trophy”, was also shortlisted for the 2017 Academy Award nominations for Best Documentary Feature.